Spike Lee is one of the most prominent and influential media figures today. His films include the critically acclaimed School Daze; Academy Award nominee Do the Right Thing; Malcolm X; Clockers; and 25th Hour. Born in Atlanta, Spike attended Morehouse College and NYU’s Tisch School of the Arts, where he earned his master of fine arts degree in film production. 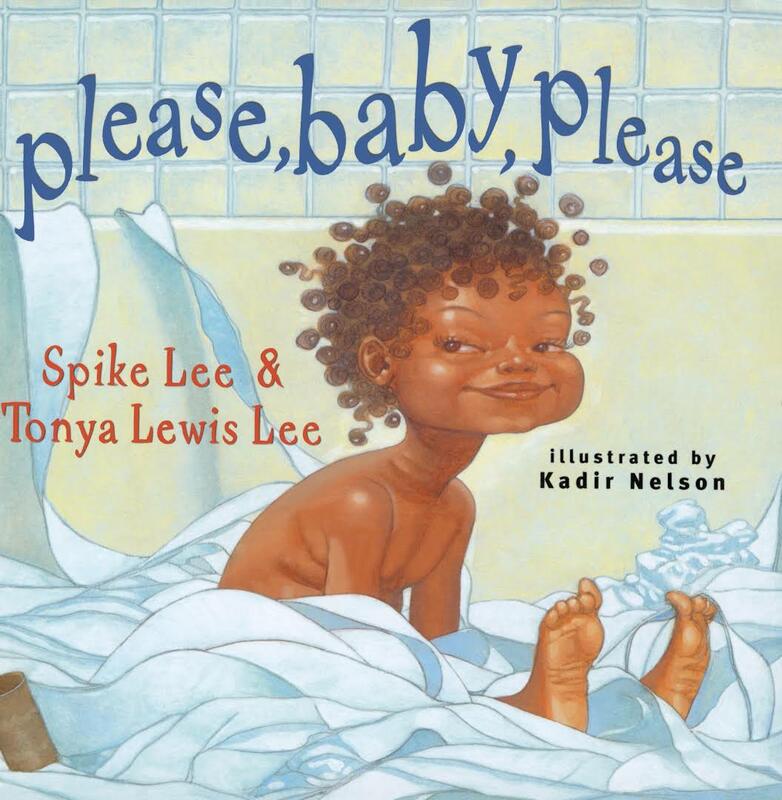 Spike and his wife are the authors of Please, Baby, Please, their first picture book with Simon & Schuster. They live in New York City with their two children.